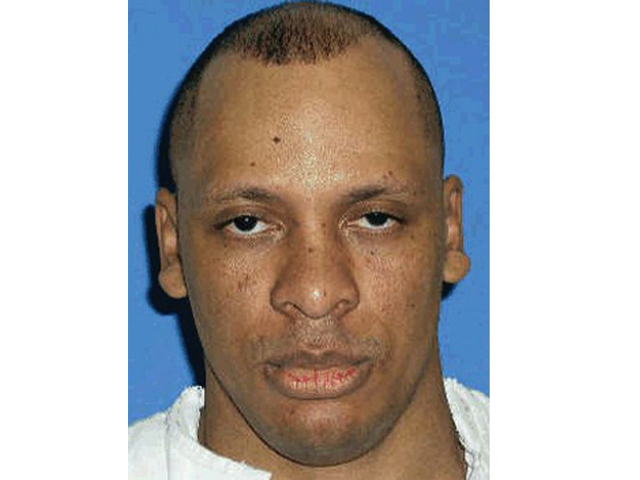 (CBS/AP) HUNTSVILLE, Texas - Elroy Chester, a man who confessed to killing five people during a six-month crime spree in southeastern Texas 15 years ago, was put to death Wednesday for the fatal shooting of a firefighter. Chester, 44, said that he didn't want relatives of his victims to have "hate in your heart for me." "In my 37 years as a policeman, I've never met a man so evil in my life," said Port Arthur Police Chief Mark Blanton, who was outside the Huntsville prison with several dozen police and firefighters from the city about 75 miles east of Houston. He said with Chester's death, "I will know he won't be able to prey on anybody ... or take somebody else's life." Chester also confessed to killing 78-year-old John Henry Sepeda and Etta Mae Stallings, 87, during burglaries. He told police he stalked Cheryl DeLeon, 40, then fatally beat her with his gun as she arrived home from work. And he admitted to shooting his 35-year-old brother-in-law, Albert Bolden Jr.,in the head. The execution was carried out after the U.S. Supreme Court rejected a last-ditch appeal from Chester's attorneys that focused on the conduct of a judge on the 5th U.S. Circuit Court of Appeals who ruled earlier in Chester's case. Judge Edith Jones was in a 2-1 majority two years ago that determined Chester was not mentally impaired and was therefore eligible for execution. Chester's attorneys argued Jones subsequently displayed bias against Chester when she discussed his case during a February lecture on the death penalty at the University of Pennsylvania law school. Jones' remarks in February were not recorded, but attorneys for Chester obtained affidavits from several people who attended and backed an account from a lawyer who described Jones' "outrage and incredulity" that Chester and others would raise mental impairment claims in their appeals. Attorney Susan Orlansky said the comments "infected" Jones' judgment and called her impartiality into question. Chester's attorneys requested a reprieve to give new judges on the case time to study it and the allegations against Jones. They did not contest his guilt. When a new 5th Circuit panel reviewing the arguments Wednesday said it perceived "no injustice, nor any incorrectness," Chester's lawyers took their case to the Supreme Court. Chester became the seventh convicted killer executed this year in Texas and the 499th since the state resumed carrying out capital punishment in 1982 following a nearly two-decade-long hiatus.